I’m alive. School has just been keeping me busy. I’m gonna graduate soon and senior year has not been a cake walk. 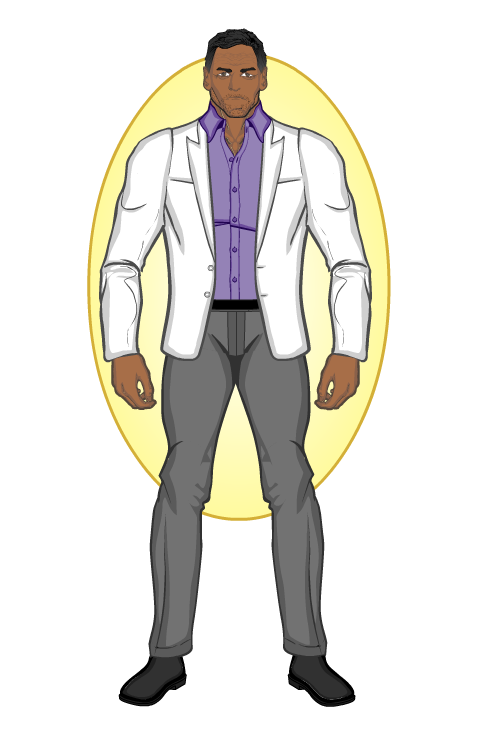 Here is Dr. Simon Shah, one of the world’s leading experts in the field of superhero genetics. This reply was modified 1 year ago by Vampyrist.